The companies will act as hub for advanced vehicle testing. Panasonic, Qualcomm, and Ford have teamed up to deploy cellular vehicle-to-everything (C-V2X) technologies in Colorado. 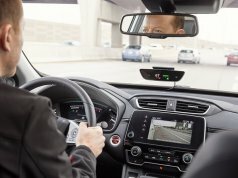 The deployment is the first one in the US of C-V2X technology, and is an extension of a previously announced partnership between the Colorado Department of Transportation (CDOT) and Panasonic to integrate connected vehicle technologies across the state. 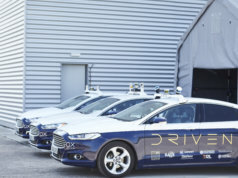 The companies will help to deploy the technology and assess C-V2X capabilities this summer on roads around Panasonic’s CityNOW headquarters in Denver. This will be followed by deployments in select areas along the I-70 Mountain Corridor later in the year. Panasonic will work with Kapsch TrafficCom on CDOT’s V2X development programme, in which Kapsch TrafficCom will provide roadside units (RSUs), as well as with Ficosa to provide C-V2X onboard units (OBUs). 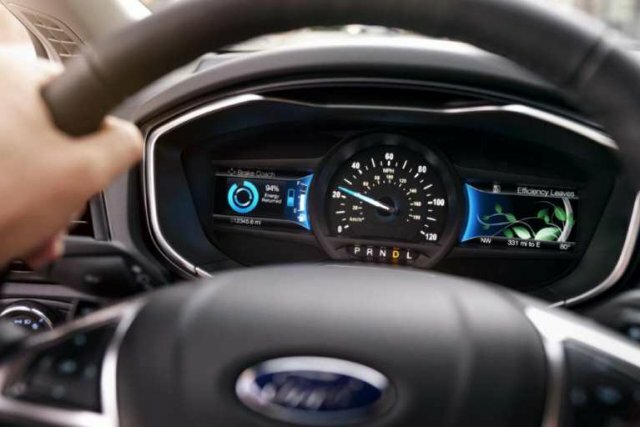 The transit authority’s existing fleet of Ford utility vehicles will be equipped with C-V2X devices using Ficosa’s CarCom platform to enable direct vehicle-to-vehicle (V2V) and vehicle-to-infrastructure (V2I) communications. Panasonic’s connected vehicle data platform will collect and distribute C-V2X data to provide roadway operators with improved situational awareness and a new ability to send safety- critical information directly to vehicles. C-V2X is designed to be globally compatible with 5G and complement other Advanced Driver Assistance Systems (ADAS) sensors, such as cameras, radar, and Light Detection and Radar (LIDAR). C-V2X direct communication mode is designed to offer vehicles low-latency communications for V2V, V2I, and Vehicle-to-Pedestrian (V2P) applications, without the involvement of a cellular network or subscription, by operating on the designated and harmonised 5.9 GHz ITS spectrum. 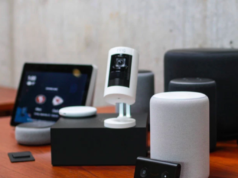 The companies said that recent field test results show a significant range, reliability, and performance advantage of using C-V2X direct communications, with more than twice the range of 802.11p radio technology. 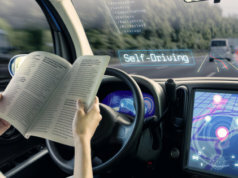 “The state of Colorado has been focused on the rapid deployment of connected vehicle technology to advance safety, and is encouraged by the progression of C-V2X,” said Michael Lewis, executive director of the Colorado Department of Transportation. 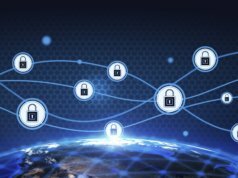 Connected vehicle technologies have been one of the key themes of 2018 so far, along with IoT security and blockchain, especially in the transport sector. 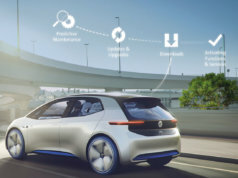 The emerging future of smart transport isn’t just going to be about autonomous cars and trucks, but also about sharing data between all forms of vehicles to make transport safer and more efficient, while exploring new commercial opportunities.